Veganville: A Reason for Singing! Justin Timberlake succeeded in doing what the Food Network hasn’t done much of, putting the word vegan in front of a national audience of millions. During this past week’s Saturday Night Live the singer did a “vegan” skit that lasted more than five and a half minutes. It was a sequel of sorts to the “ville” skit Timberlake started on the show years ago, and has become a tradition whenever he visits SNL. 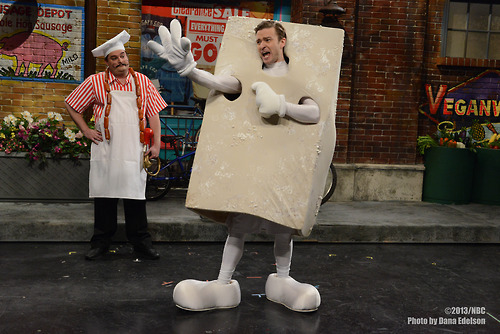 Timberlake came out dressed like a big block of tofu singing “have you heard about the new health craze meatless burger with tofu? Just ditch the brisket, go vegetarian. Hey eat some kale, it’s so much fun”. Timberlake, who is rumored to be a vegetarian, looked like he was having tons of fun himself spreading what he called “a meat-free zone”. This isn’t the first time vegan food has been embraced in Rockefeller Center. 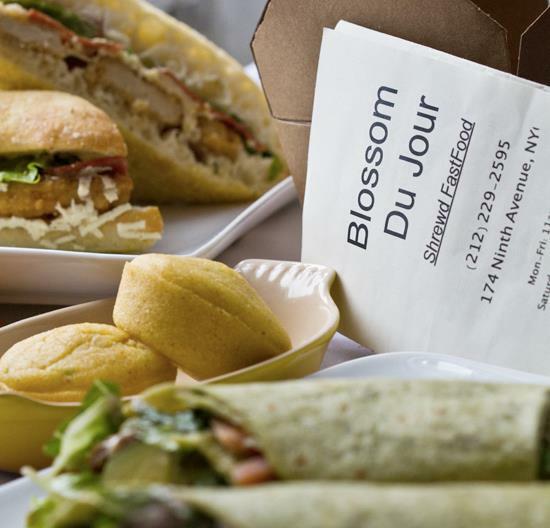 Pamela Elizabeth, owner of the New York City vegan restaurant chain Blossom du Jour, says that the cast of “30 Rock” ordered vegan food from her restaurant several times (star Alec Baldwin is an outspoken vegetarian). 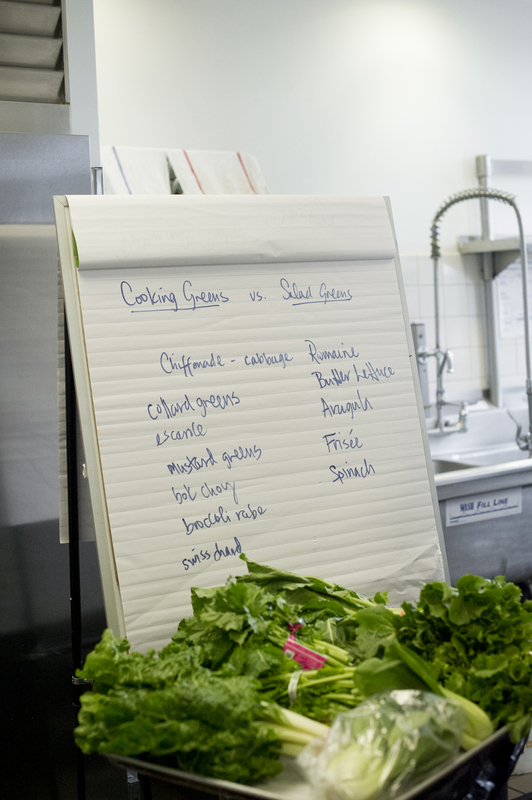 Adam Sobel, owner of the wildly popular Cinnamon Snail vegan lunch truck that makes its way to a different New York City location everyday, now teaches one of those classes at the prestigious cooking school. He adds that the classes at ICE draw “a wide array of vegans and carnivores alike.” Elizabeth points out that carnivores actually make up 70% of her customer base at Blossom du Jour. She says meat lovers don’t miss the meat at all when they eat her food. She hopes “Saturday Night Live” might have piqued even more curiosity among meat eaters to give vegan food a shot. One message that might resonate most with SNL viewers is in the animal arena. One exchange during the skit tackled the sensitive topic, with the legendary show’s typical style of humor. Elizabeth says the idea behind her vegan fast-food chain was to get people to “choose not to eat animals. It’s something I pray for everyday. Justin Timberlake may have have just helped animals in ways he will never fully understand”. Will it translate into customers for New York City’s vegan restaurants? Only time will tell.